What Websites will List My Home For Sale? How Do Buyers Search for Their Property? Fantastic Brick Front Rambler in excellent condition. 3rd Bedroom removed to provide an expanded master bedroom. 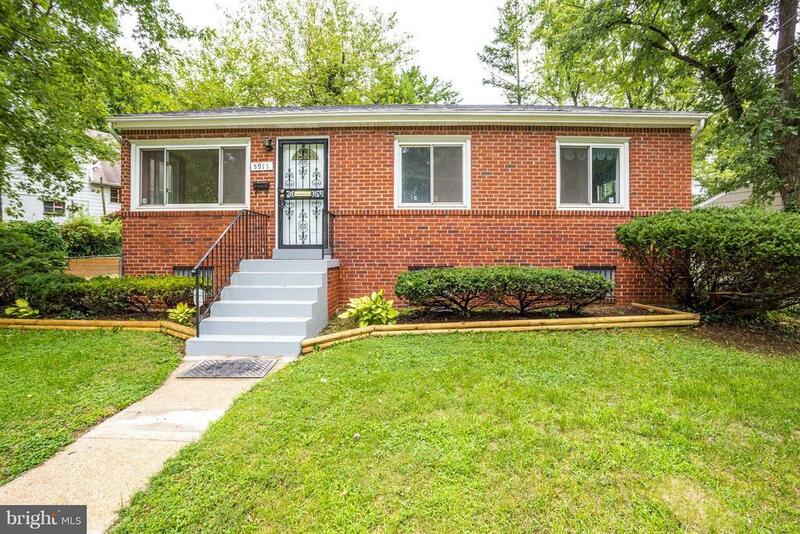 Upgrades galore include new roof, new carpet, new hot water heater and sump pump, freshly painted, refinished hardwood floors, new security doors, etc. Full finished BSMT with rec. rm, full bath and 3rd bedrm/office. nice stone paver patio overlooking fenced backyard. Simply a must see! Directions: Route 410 (Riverdale Road) to Mustang Drive.